Last year, our blog was developed using specific words we hoped would resonate with you and describe the heart of Sozo Children. This year, we will share stories of those we serve in hopes of intersecting their lives with the many friends of Sozo in a way that is informational and inspiring. Our Sozo Stories blog in 2019 will focus specifically on our vision to see All Children Thriving, All Communities Transformed. This year’s blog theme invites you into our two areas of impact: children and community, which is what Sozo is all about! This year, these digital pages will give an expanded overview of where Sozo is headed next! We look forward to sharing the heart of Sozo through these stories of transformation within our Sozo family, and in the village community! You can expect to read stories of success, stories that make you think, and stories that shed light all pointing back to our vision. When we think about a thriving child we envision them receiving loving nurture, spiritual discipleship, quality education, and medical care. When we think about a transformed community we envision a group of people sustainably living and working together, supporting one another, and raising their children in a Christ-centered home. We believe everyone (even you!) can take part in making this vision a reality. 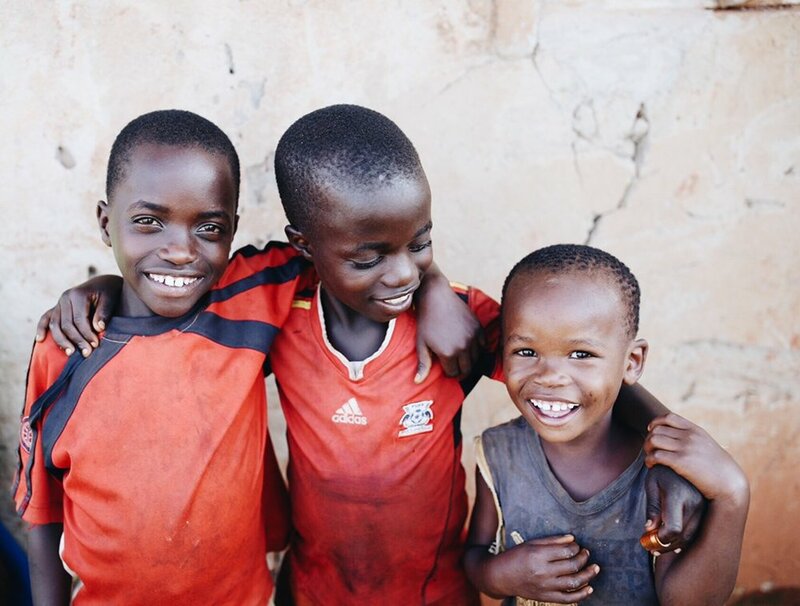 Whether you’re reading this blog for the first time, traveling to Uganda with us this year, or served as faithful supporter for the past nine years, we’re all in this together and we can all help share this vision. We hope you enjoy reading each month of our newest #SozoStories. And, our hope is you will take action and know that what you do matters! We would love to hear from YOU! Let us know if there is something specific you’d like to see on our blog this year in the comment section below!